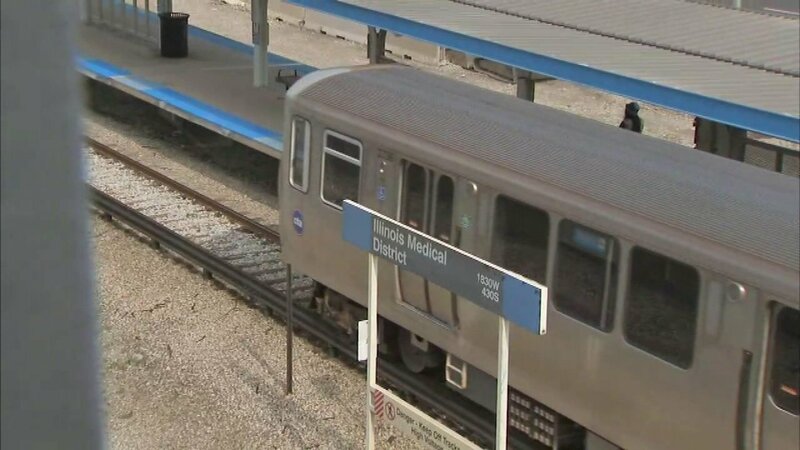 CHICAGO (WLS) -- A baby was hurt after falling from a stroller at a CTA Blue Line station on Chicago's West Side. Chicago Police Department Chief Communications Officer Anthony Guglielmi said in a tweet Thursday that the infant fell at the Illinois Medical District platform located at 430 South Damen Avenue. The child was reportedly rescued immediately and transported to Stroger Hospital in fair-to-good condition. Guglielmi said in his tweet that police are treating this incident as an accident and the baby is expected to be OK. The CTA is reviewing surveillance video find out what led up to the infant's fall.